Patio and Deck Cleaning and Restoration. Get in touch. 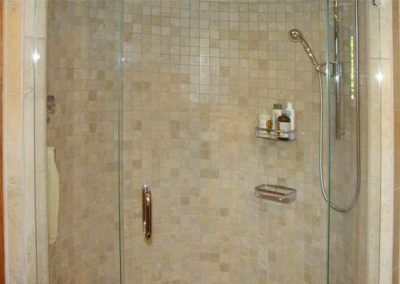 See what Alex Stone & Tile Services can do for you. Santa Monica • West L.A. • Hollywood • Glendale • Downtown L.A. Call to arrange an estimate with Alex. 2019 is here! 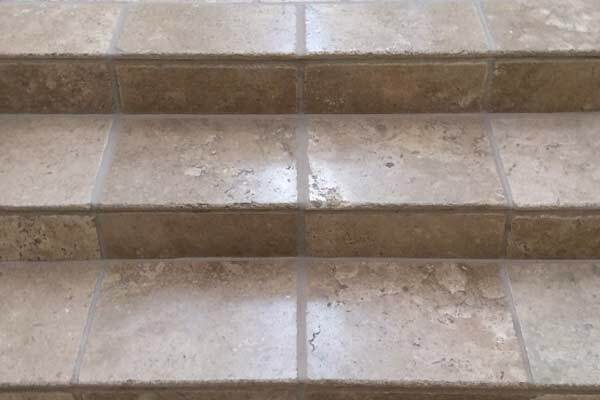 Let’s get those tile cleaning & stone restoration projects done! 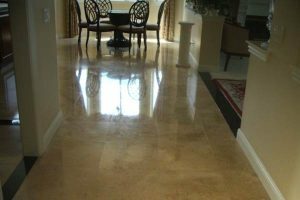 We’re here to help make your stone, tile and grout restoration projects shine and sparkle throughout the year. Let us know how we can help. Schedule your Stone, Tile, Marble & Granite Cleaning, Sealing, Repair and Maintenance Today. Maintenance Contracts and Custom Service Plans Available. “We were looking to have 1800 sq-ft of Arto Brick concrete tile cleaned and resealed. We got 3 bids and Alex was higher than the other 2 bids. I was hesitant to go with the other 2 lower bids because the contractors were overly confident of being able to repair and clean our tiles. When I asked if they ever cleaned this type of custom concrete tile they each said no but it should be no problem. When Alex came by to look at the tile and give me a quote, he was concerned some of the stains may not come out. 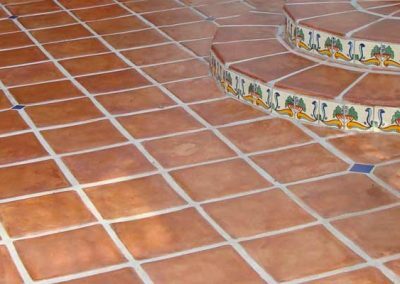 He explained in detail how the tile was initially installed and sealed. He explained his process for cleaning and sealing and did not make it sound like it was an easy job. After procrastinating for several weeks, Alex email me and asked if I was still interested in having the tile work done. I said I was but was concerned about not liking the outcome of the work if the stains could not be removed. Alex suggested he come by and clean and seal a sample area to see how it turns out. I agreed and he came by and cleaned and sealed a sample area of tile that was in really bad shape. 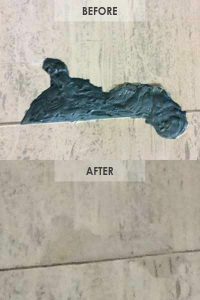 It took him about 2 hours but the tile looked brand new when he left. I was sold. We scheduled a date for the work to start and Alex thought it would take 5 days. His guys work really hard but it still took 8 days to finish the entire home. I was OK with it because I new it was going to be a lot of work and I would rather have it done right. When it came to picking the grout color, I was not happy with the standard grout colors. Alex came by late in the evening to custom mix grout colors until we got the exact color we wanted. He actually put it on the newly cleaned grout so we could get a accurate indication of how it would look. 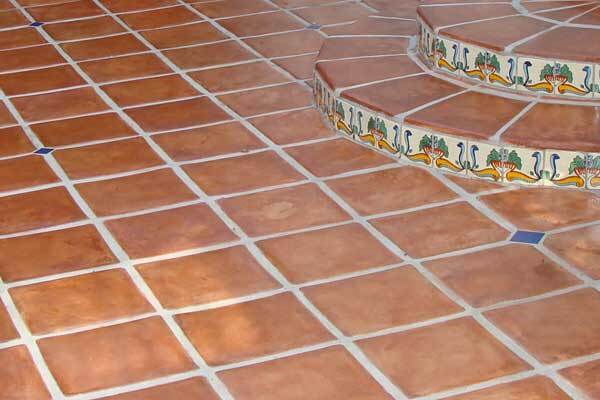 Even Alex was surprised with how the grout color enhanced the concrete tiles and the color variations in the tiles. New Metro Tile Company – a great Los Angeles tile shop, showroom, and warehouse. 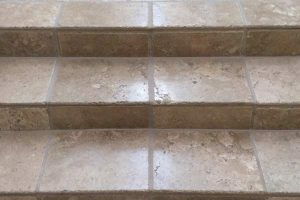 Ceramic Finishes – a professional tile contractor serving Pasadena, San Gabriel Valley, Downtown L.A.
3 Tile Guys – a resource about different types of services available for tile, stone, and masonry. 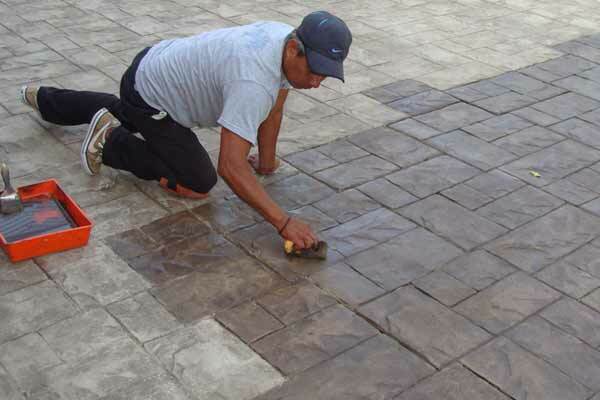 DISCOVER ALEX STONE & TILE SERVICES TODAY!